Join us in September for a lovely 5-mile walk to Wolverley. The walk is about 5 Miles and takes us along the Canal to Cookley where we leave the canal and walk to the river Stour, following the river for a while until we walk off into a coppice full of very interesting ancient trees including some lovely old Yew trees. The Village of Wolverley has some lovely little ‘Hobbit’ style rock cottages and a beautiful church. There will be about 2.5 hours of walking with some stiles and a couple of hills. We will walk through fields that house horses so its best not to bring the dog and to wear sturdy shoes. 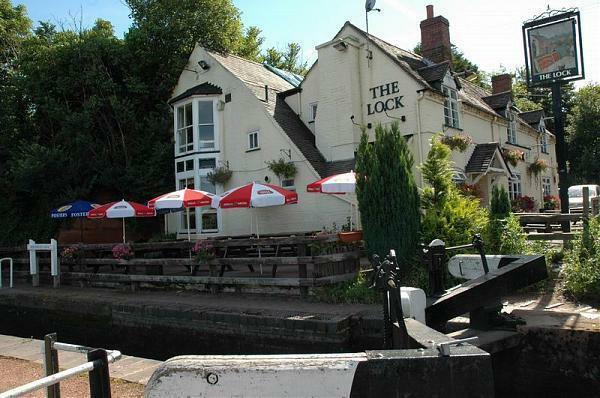 The Lock Inn at the end of the walk is situated on a canal lock, has a good range of food and there is also a tea room on the other side of the canal that does lovely ice cream! Meet for shared lifts at the usual place or contact us for details on how to go directly to the start of the walk. This entry was posted in Boot Women, Walks and tagged Lock Inn, rock cottages, sandstone caves, Wolverley. Bookmark the permalink.